India’s leading automobile manufacturer, Tata Motors recently made Lionel Messi as their global brand ambassador for Tata’s passenger car segment. Soon after the announcement of Messi as the global brand ambassador of Tata Motors, the Internet is fully filled with this news on football ace’s new engagement with Tata Motors. Showcasing its new partnership, Tata Motors, has now released a brand new TV commercial that features Lionel Messi; In the middle of the ad, Tata Motors teases the upcoming Kite hatchback. 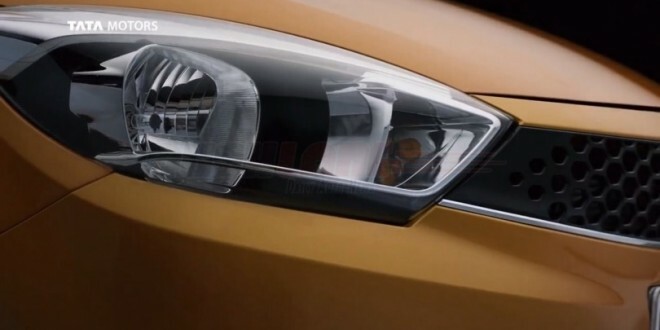 Earlier their were reports that Tata Motors is planning to bring its upcoming hatchback which is codenamed as Kite, This new hatchback was predicted to be released in the month of December. 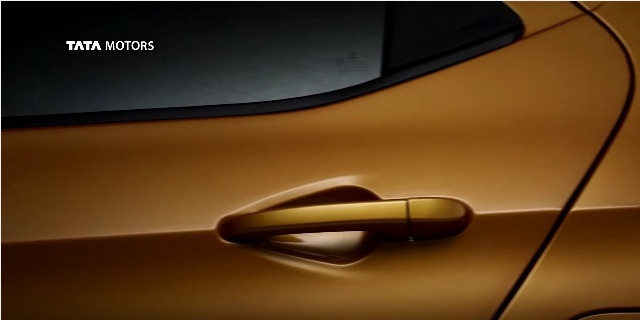 MotorOctane reports Tata Motor’s all new Kite hatchback will be launched this year, which is then going to be followed by the company’s new compact sedan in early 2016. Under the hood, Tata Kite petrol shall sport a 1.2-litre petrol engine, which will be naturally aspirated. This, of course is the same engine which is offered in other popular cars from Tata Motors like Zest and the Bolt, however the turbocharger will be not present. Kite’s diesel engine is going to be powered by 1.05-litre CR4 engine, which is a three-cylinder version of the existing 1.4-litre CR4 that currently powers the popular Indica eV2 as well as the new Indigo eCS. This engine will produce 63bhp of power and the fuel efficiency of the car is going to be between 27 to 30kmpl. Shifting-Gears reports that the Kite twins would be getting a new 1.05 Litre diesel engine which is a re-engineered, 3-cylinder derivative of the 1.4 litre DiCOR diesel engine. This engine will make use of counter balancing shafts, stiffer engine block, reduced friction & vibrations and can churn out 70 BHP of power. The petrol version of Tata Motors will be getting the all-new 1.2 litre, 3-cylinder engine which might be badged as Revotron. This new engine uses an aluminium block and 4-valves per cylinder with power output expected to be in the range of 75 BHP. The body shell of the new Kite hatchback is designed by Tata’s European Technical Centre (TMETC). It is good move that Tata took this step, away from the Indica design language which is now old. The company is also rumoured to ve working on in-house range of accessories for the new Kite hatchback and the compact-sedan.